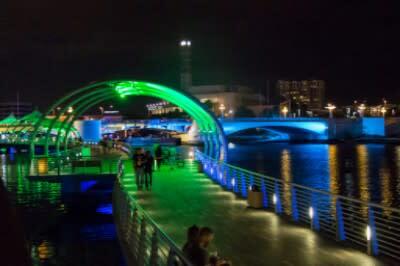 Experience a unique tour featuring Lights on Tampa and Public Art along the Tampa Riverwalk and around the Waterfront District. Start the tour off right with some cocktails and registration at the Sono Café at Tampa Museum of Art. Get the chance to see light-based artwork including facades on buildings and an illuminated streetcar. The tour will also incorporate several sculptural elements such as the tallest sculpture in Florida. 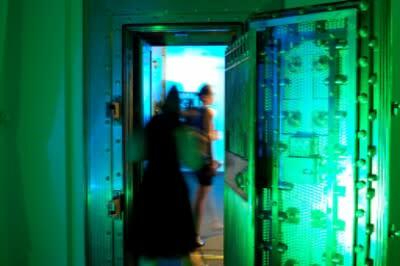 After your tour of the Riverwalk, head over to the infamous Exchange National Bank for an interactive paranormal visit to the Vault of Souls. Enjoy live entertainment as well as some light hors d’oeuvres and a cocktail to take the edge off beforehand. After an elevator down to the basement, spirits put on a spooky performance while you try and find your own way out. 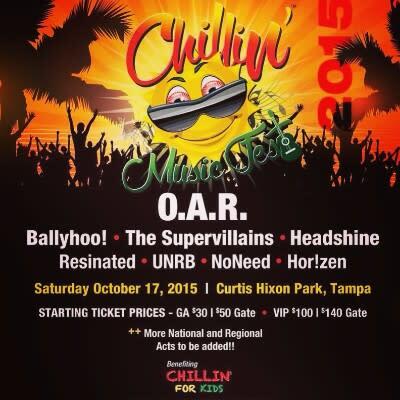 Chill out and relax at the Curtis Hixon Park while listening to some of very best acts in Alternative Rock, Reggae and Surf Genres such as headliner O.A.R. The Chillin’ Music Fest will feature 3 stages, a huge beer pong tent, as well as a full bar and fun activities. All ticket proceeds go to supporting a great cause: Chillin’ for Kids, a non-profit empowering children with disabilities. Looking for a more upbeat vibe? 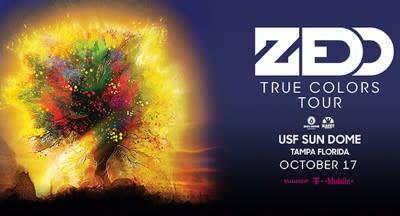 Check out multi-platinum, GRAMMY award-winning artist Zedd while he rocks the USF Sun Dome. As part of his True Colors Tour, this world renowned DJ will bring his electrifying musical performance to the University of South Florida. “I&apos;ve got some really special things planned for this tour and the show is going to be next level,” says Zedd. 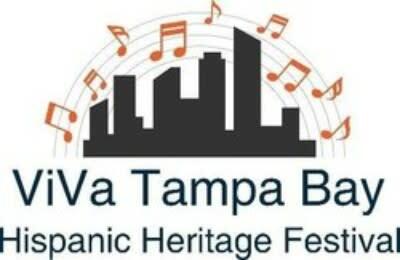 Finish off the weekend with the Hispanic Heritage Festival at the Centennial Park in Ybor. Celebrate the beauty of Tampa Bay’s Hispanic Communities through authentic Latin foods, activities and musical performances. The free festival will also feature an award ceremony recognizing the city’s most influential Hispanic leaders.